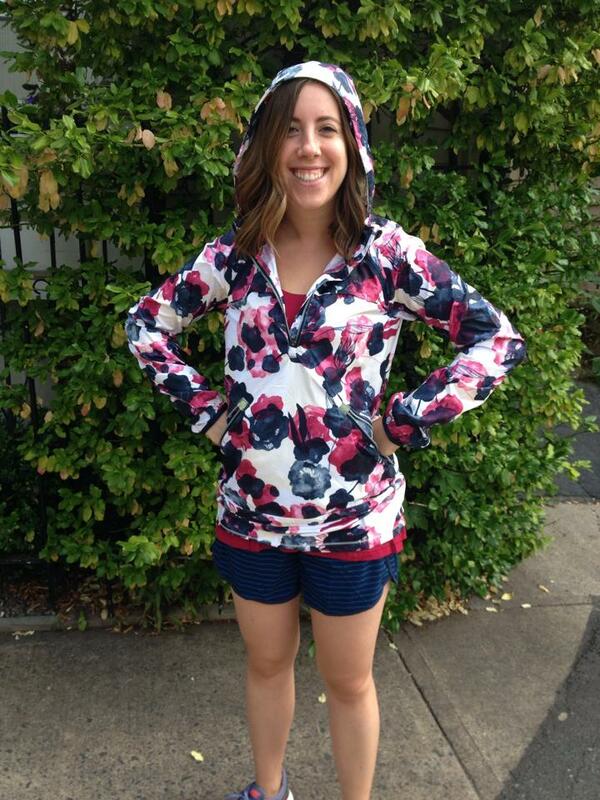 Lululemon Addict: NEW!! Solid Bumble Berry, Inky Floral, Diamond Dot Speed Shorts. Bumble Berry Run Times. Inkwell/Rugged Blue Tracker IIs. NEW!! 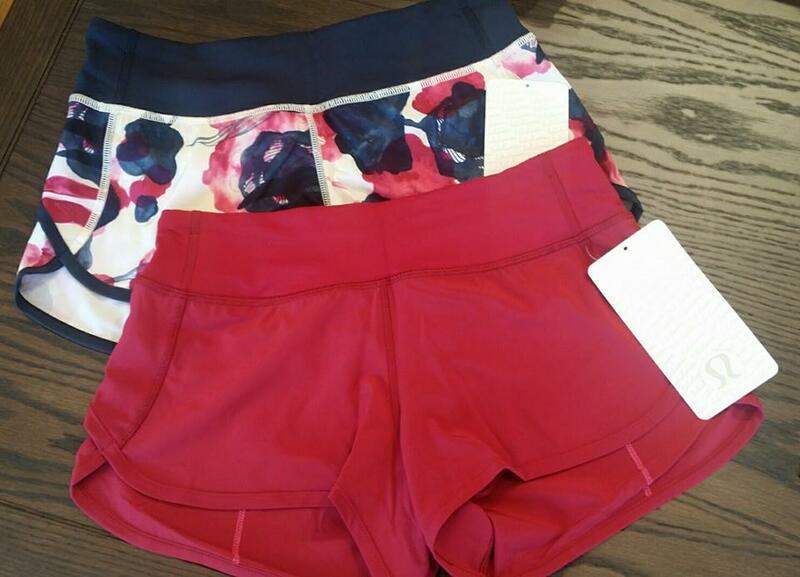 Solid Bumble Berry, Inky Floral, Diamond Dot Speed Shorts. Bumble Berry Run Times. Inkwell/Rugged Blue Tracker IIs. 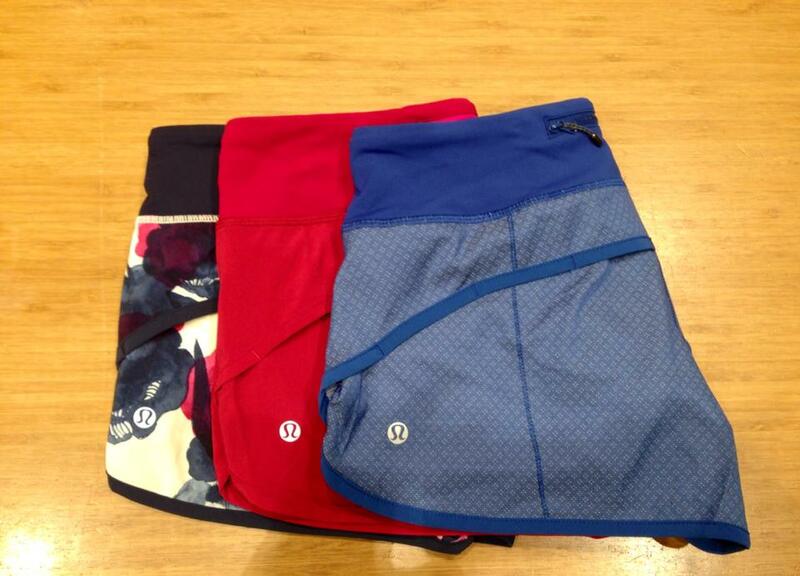 The latest Speed shorts in Inky Floral, solid Bumble Berry, and Rugged Blue Diamond Dot. 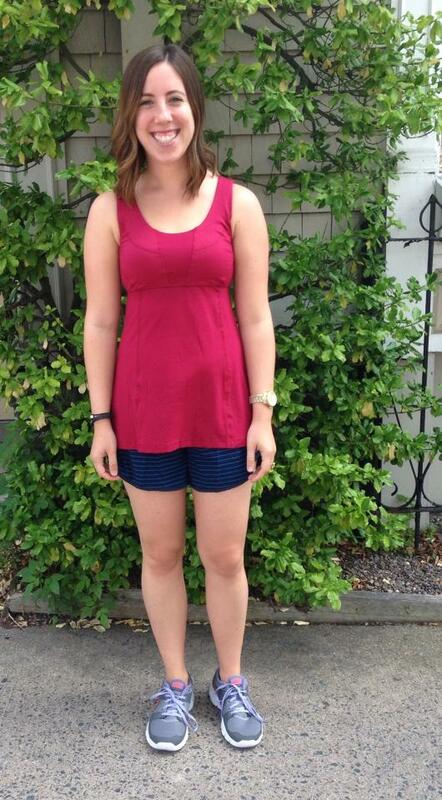 New Bumble Berry Run Times Shorts. 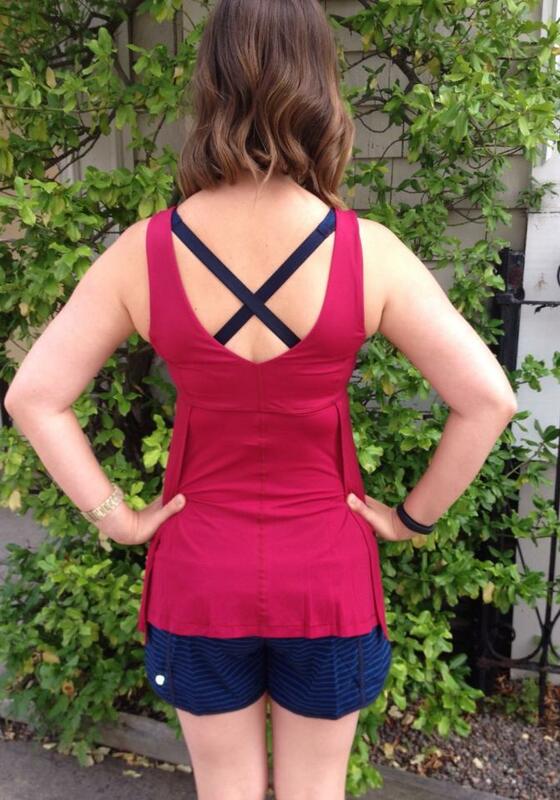 New Bumble Berry Wrappers Delight Tank shown with Inkwell/Rugged Blue striped Tracker II shorts. I think these are also the Inkwell/Rugged Blue Tracker IIs. 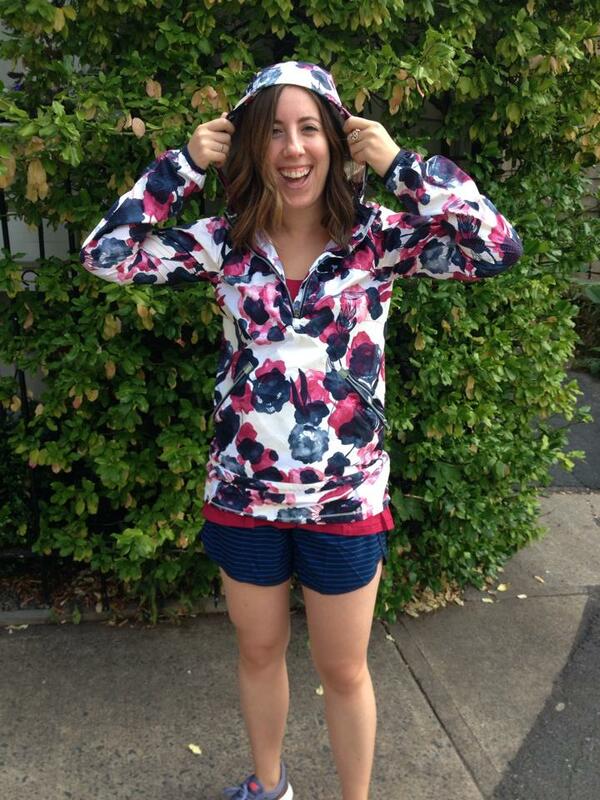 Shown with the new Miss Misty Pullover in Inky Floral. psh greattt new pretty speeds about 2 months past my need for them, temperature wise. So happy to see more of the Run Times shorts. Best shorts ever. Oh yeah, I love all those speed shorts! I just picked up the inky floral and diamond dot speeds at my local store today. They are sooooo cute! I didn't see the solid berry ones (only in the run times), so I'll have to go back again next week. LLA - some assistance pretty please! Is Bumble Berry looking more red or more pink to you in person? I would call it a deep raspberry red. I agree Run Like The Wind, run times are awesome shorts! Love them! Thanks, LLA re: the Bumble Berry color! 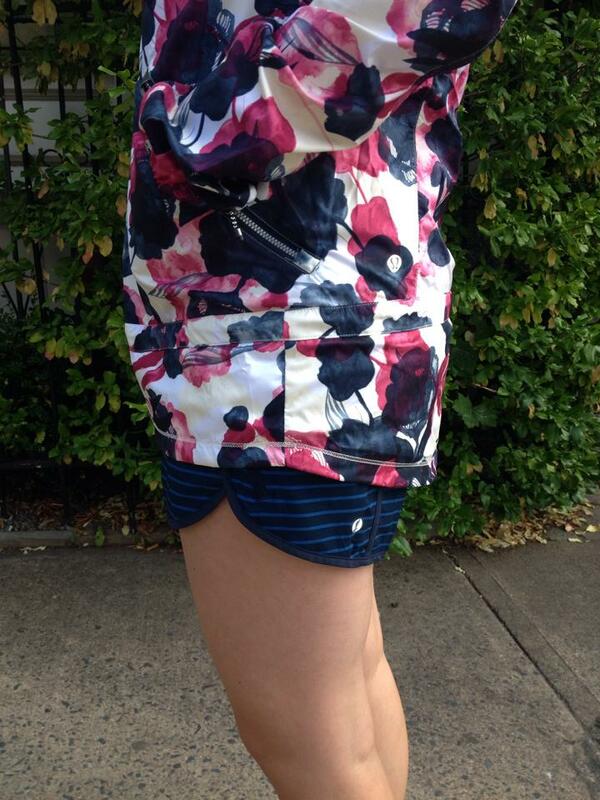 Hi, this may sound strange but what size are you and would you be willing to sell the inky floral shorts?